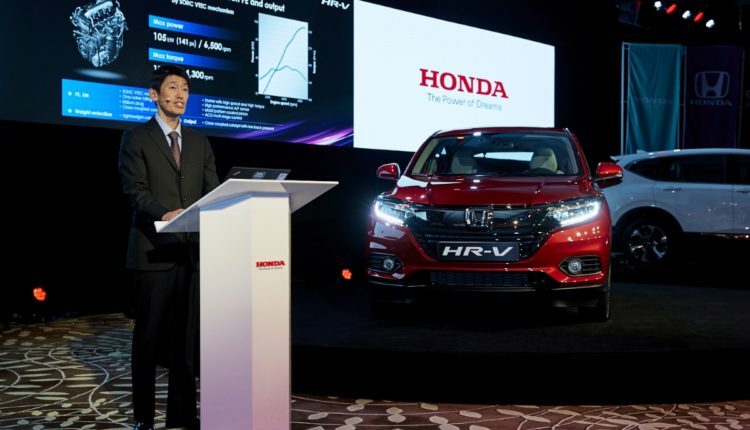 Honda Motor Co. Africa and Middle East Office announced the launch of its brand new sleek crossover, the HR-V, at an exclusive event in Abu Dhabi. 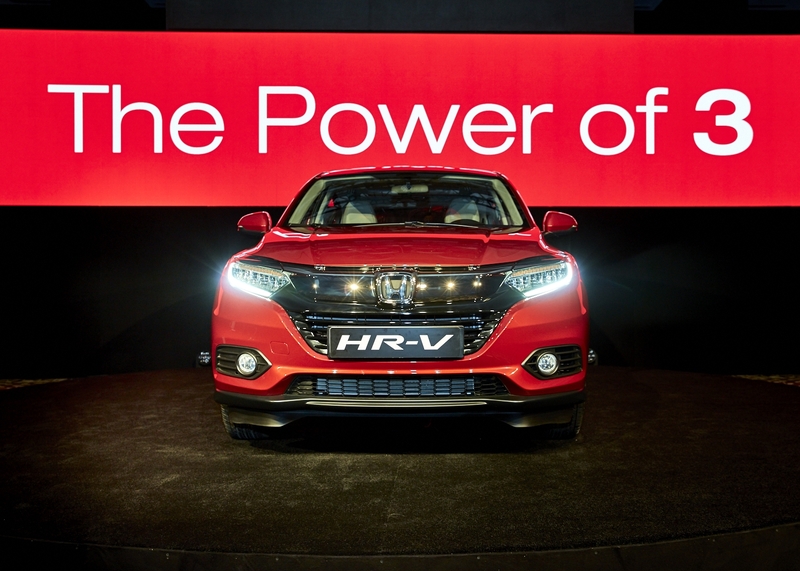 The event, entitled the ‘Power of 3’ also saw the unveiling of the updated popular CR-V and Pilot models, which boast bold new designs and features upgrades, completing the manufacturer’s SUV lineup. 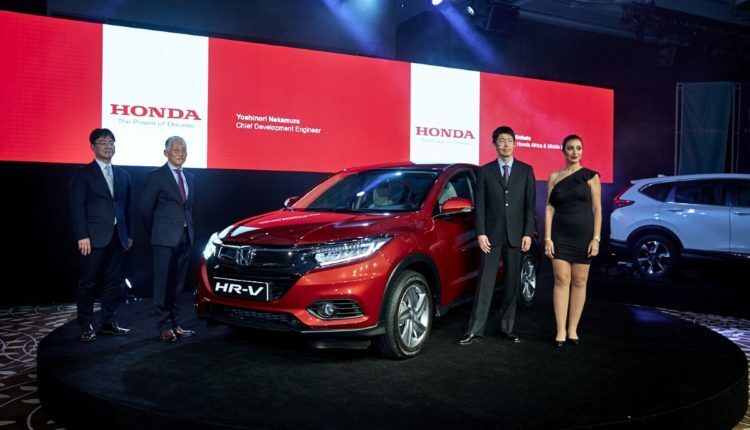 The Honda HR-V marks the presence of an entry level SUV from the Honda Range; this five-seater vehicle will be available across all GCC Countries and North Africa. The Honda HR-V has been positioned as a fun and sporty SUV which has been designed for life. It is available in three grades for the region and will launch in the showrooms across the GCC by the end of February 2019. 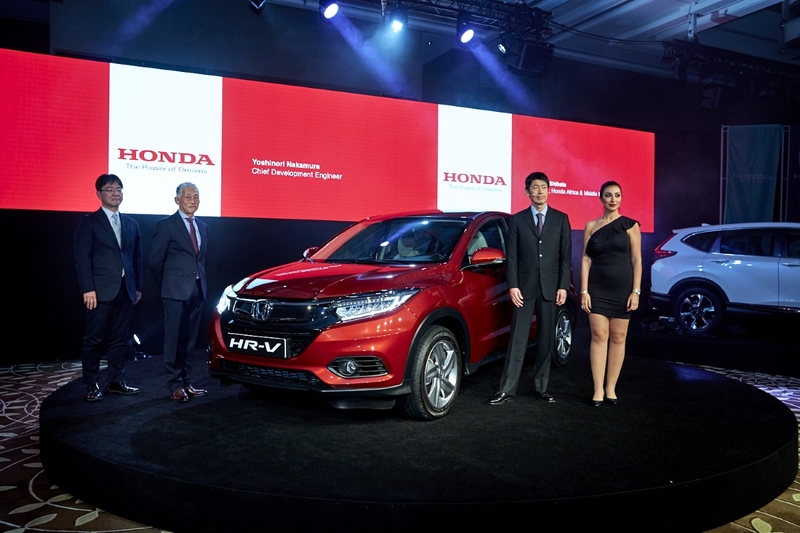 The new model to market was accompanied by the refreshed 5th Generation CR-V, which boasts bold new styling, a more premium interior and a host of new features, such as, Hands-Free Power Tailgate” and technologies aimed at maintaining the CR-V’s status as the outright benchmark in the highly popular compact SUV segment. 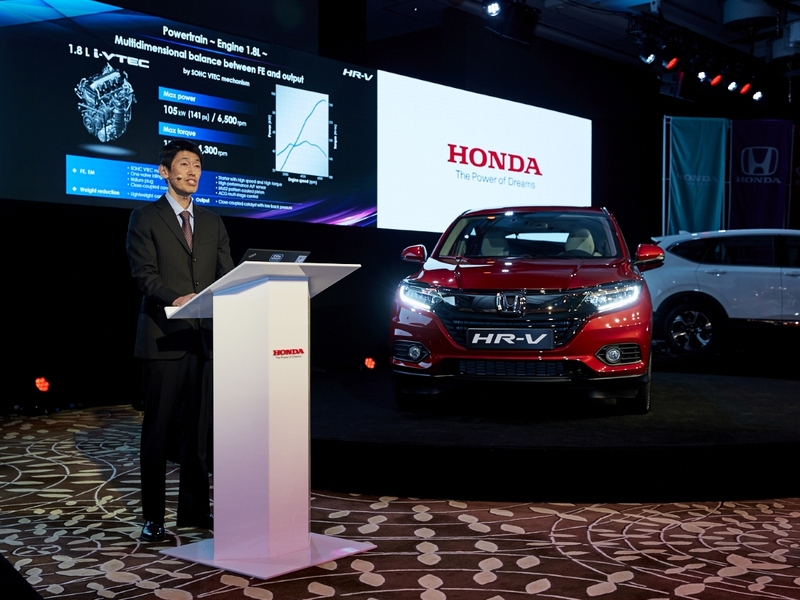 The final model to complete the ‘Power of 3’ line up, which was showcased at the event, was the redesigned and re-engineered 2019 Honda Pilot. 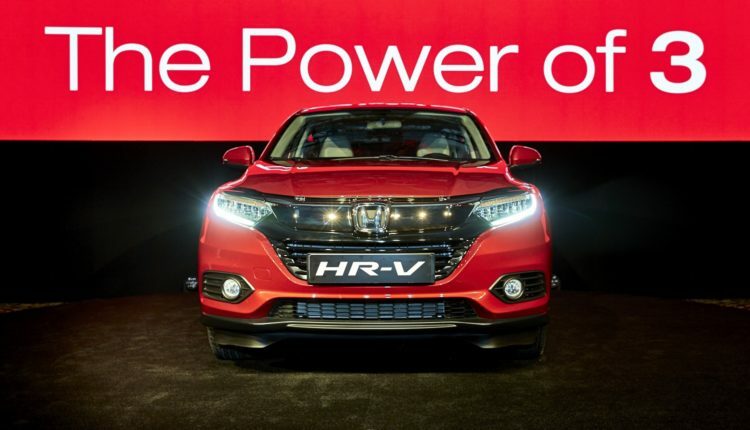 This brings with it a long list of upgrades to Honda’s award-winning 8-seat SUV, with changes including more aggressive front styling, the option for a new hands-free power tailgate, major upgrades to available connected-car technology, with a new Display Audio touchscreen system. Honda’s comprehensive suite of safety technologies called “Honda Sensing” has been expanded to the 2019 Pilot Touring grade. Alongside the newly unveiled SUVs was the entirely new “NEO CAFÉ CB1000R motorcycle, and a brand new Drive By Wire BF 250 marine engine. The much-loved CB1000R has been completely redeveloped and includes a beautiful modern CAFÉ racer-inspired design, showcased at the event. The bike has been in huge demand since its launch, outstripping supply, with additional bikes ordered to meet customer demand. Honda also announced the arrival of the CB1000R+ model, which is equipped with many standard features, such as Quick Shifter. The new boating season also sees the newly developed Honda’s flagship outboard motors, the BF175, BF200, BF225 and BF250 engines. All engines are equipped with the latest V6 engines featuring mechanical or Drive By Wire system. The BF175 is only equipped with Drive By Wire.